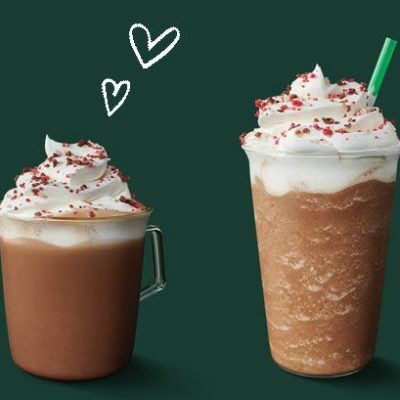 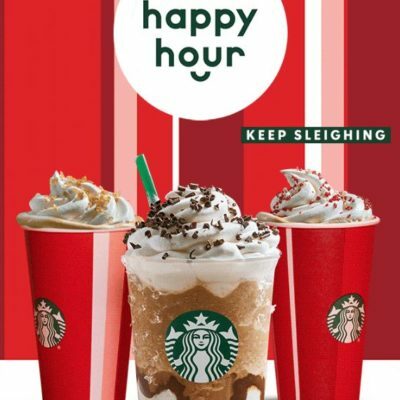 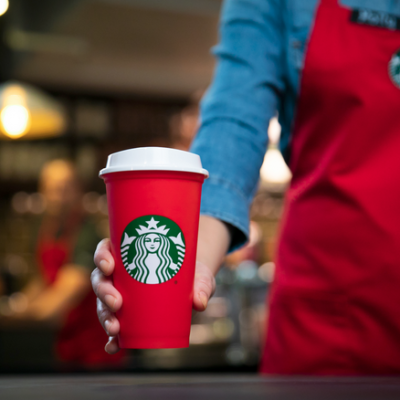 Free Starbucks Reusable Red Cup w/ Holiday Drink Purchase – Today Only! 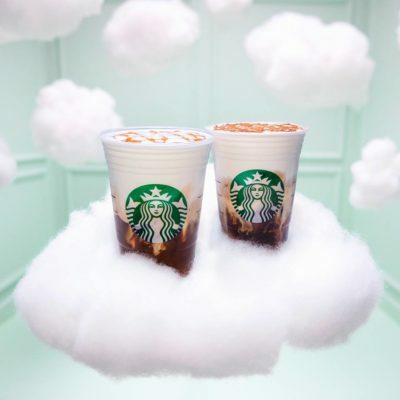 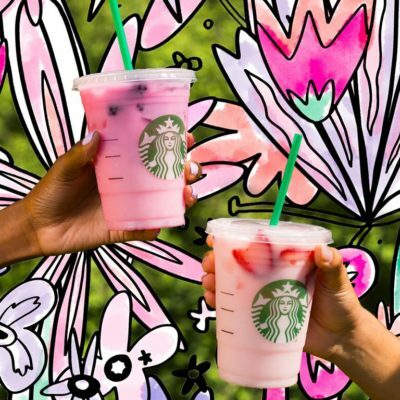 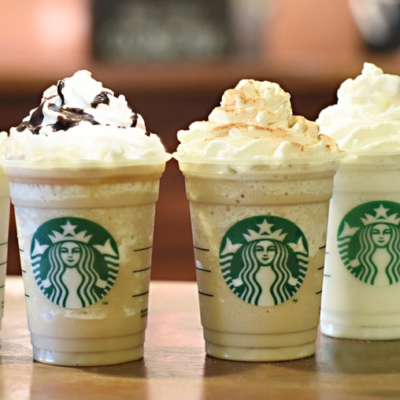 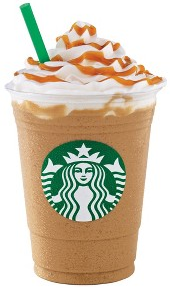 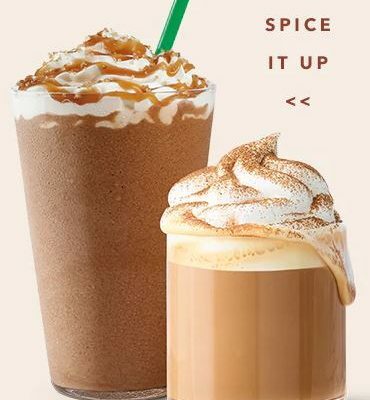 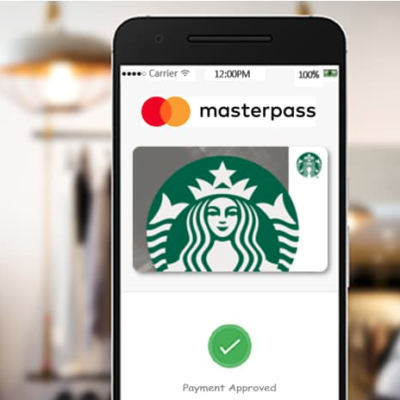 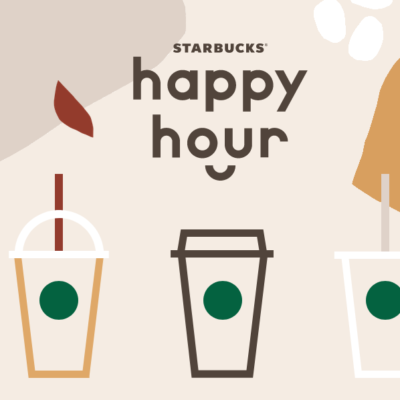 Starbucks Happy Hour: BOGO Frappuccinos or Espresso Beverages after 3 pm Today (8/23)! 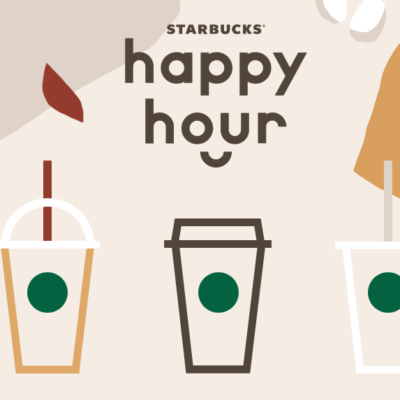 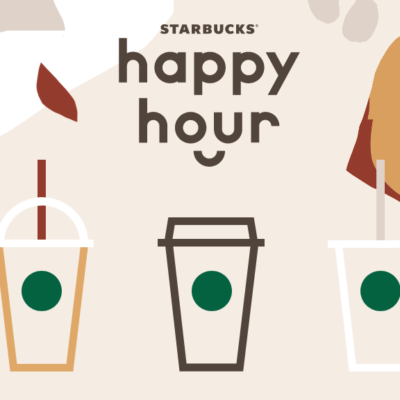 Six Days of Starbucks Happy Hour Events Starting Aug. 2nd!